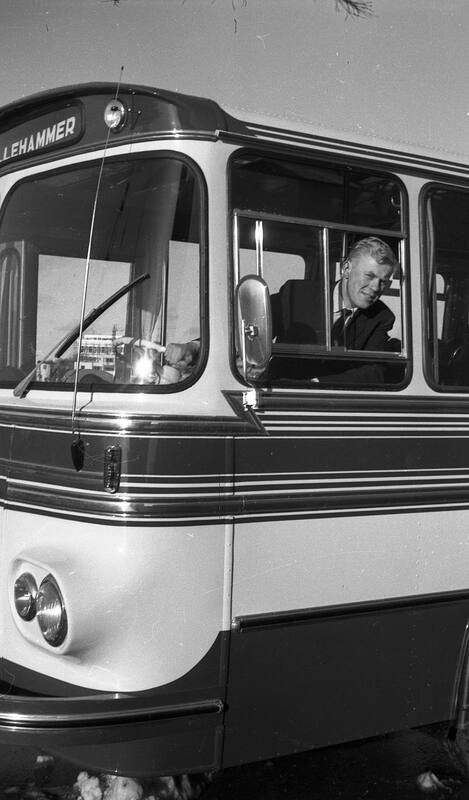 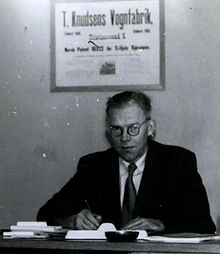 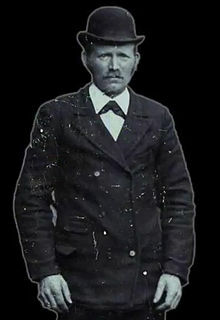 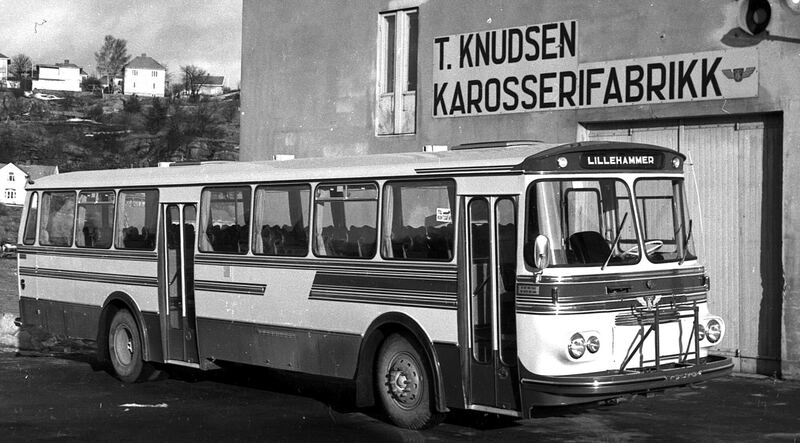 Buss produsert ved T. Knudsen Karosserifabrikk AS. 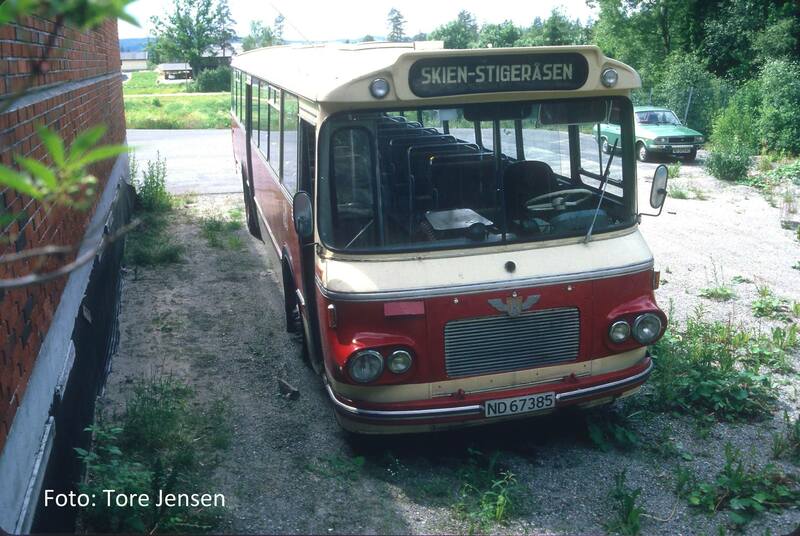 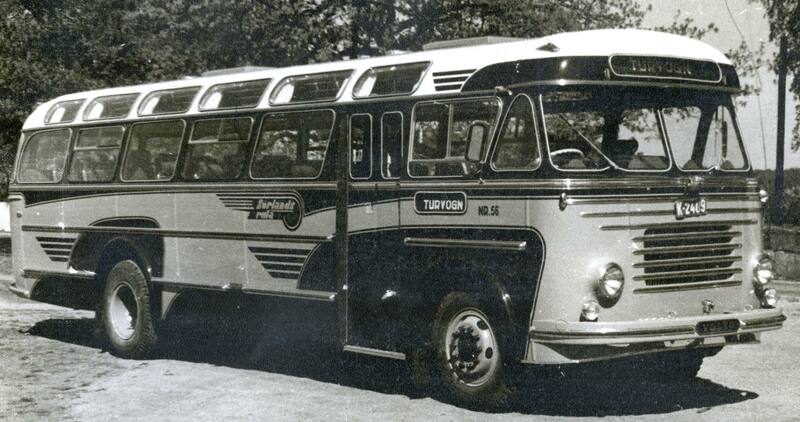 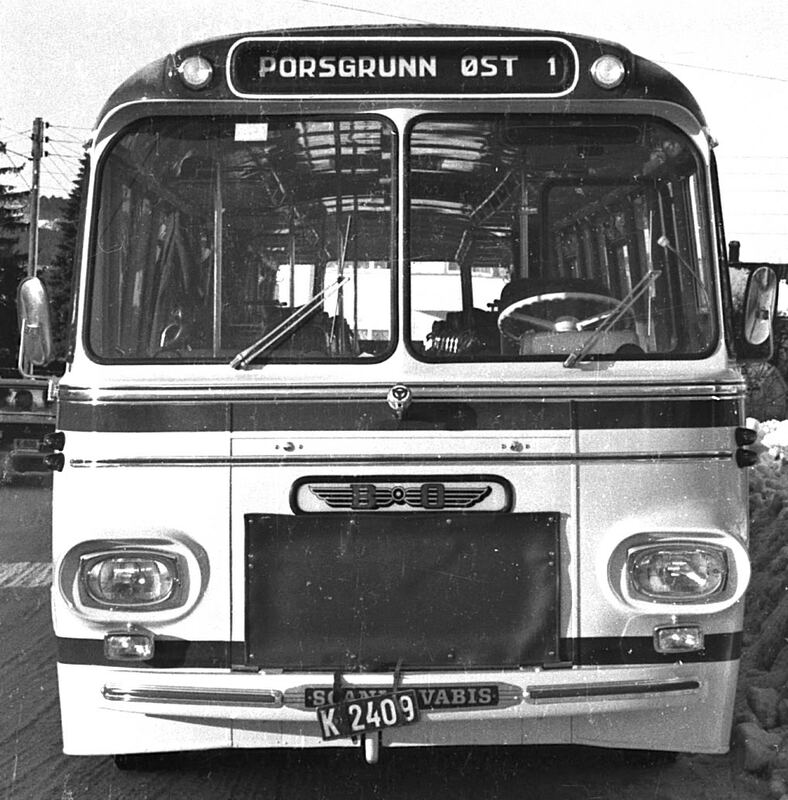 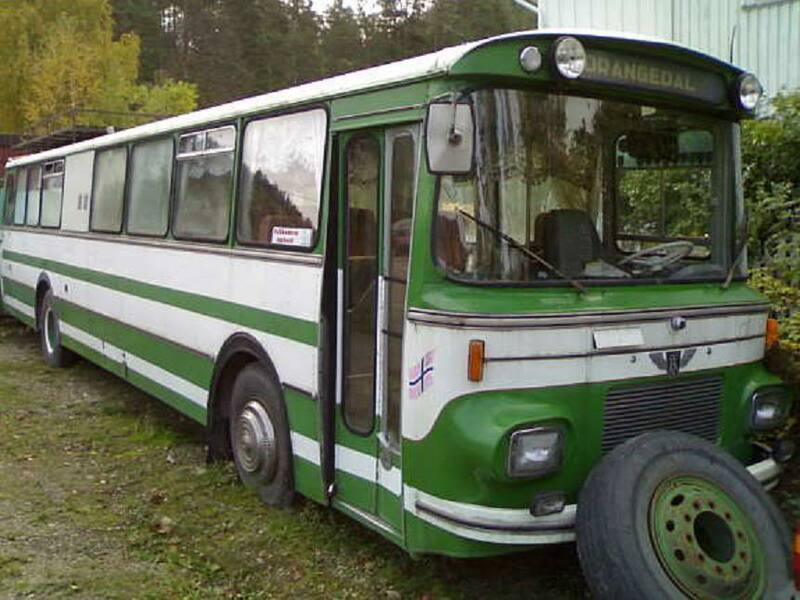 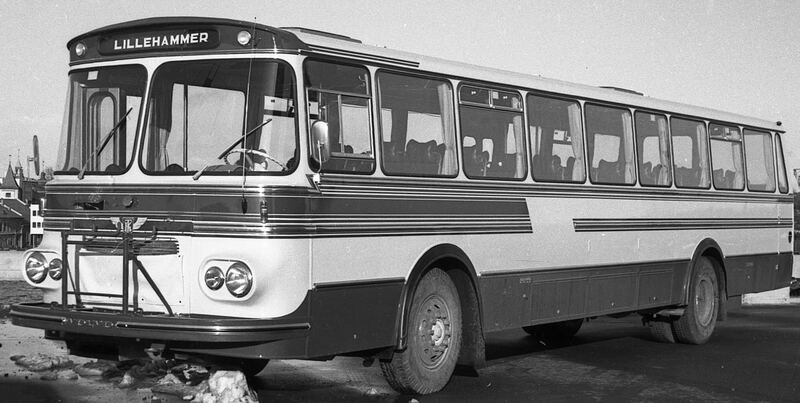 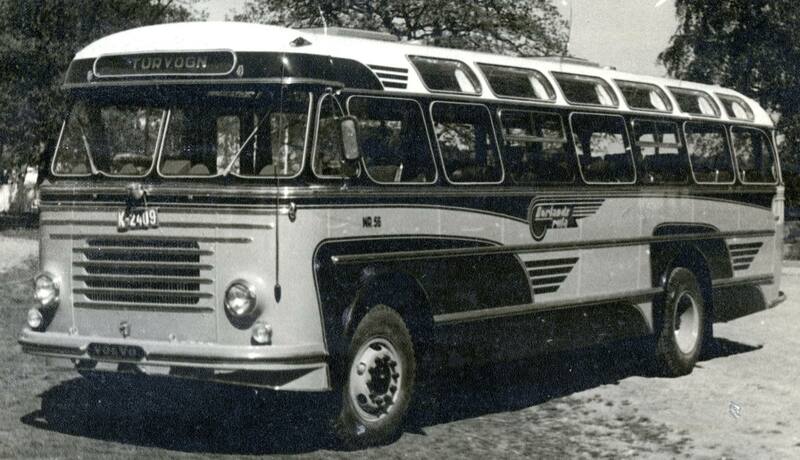 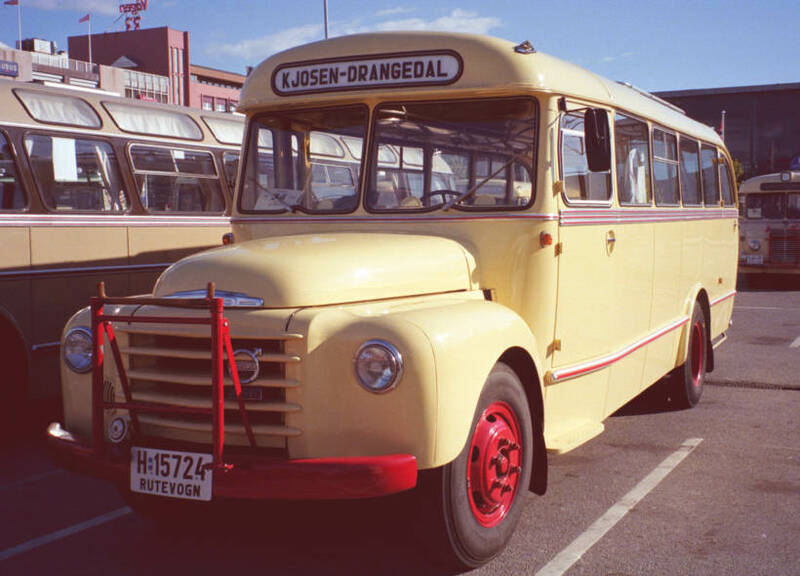 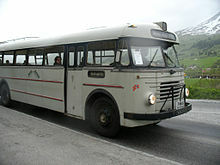 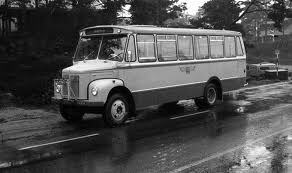 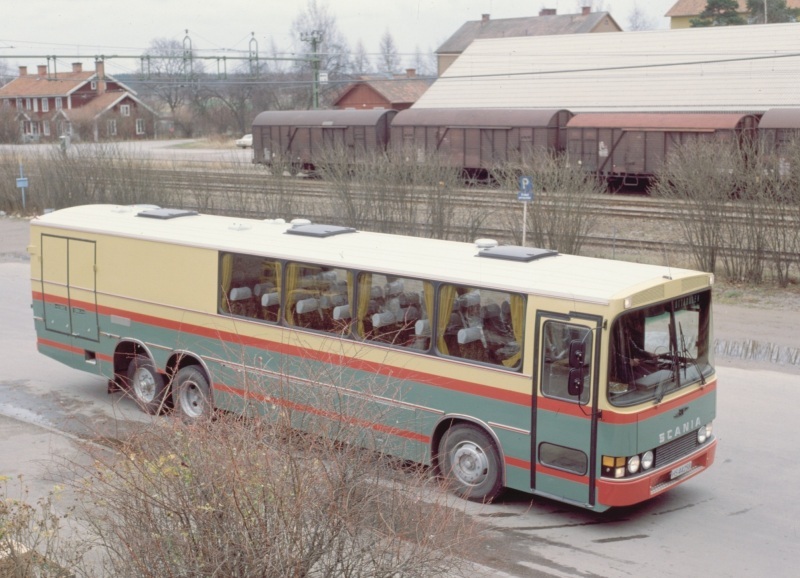 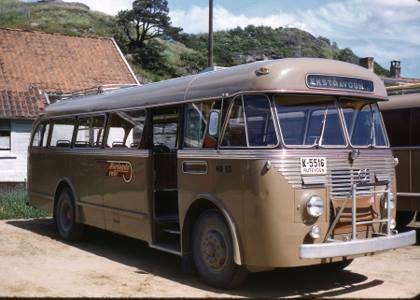 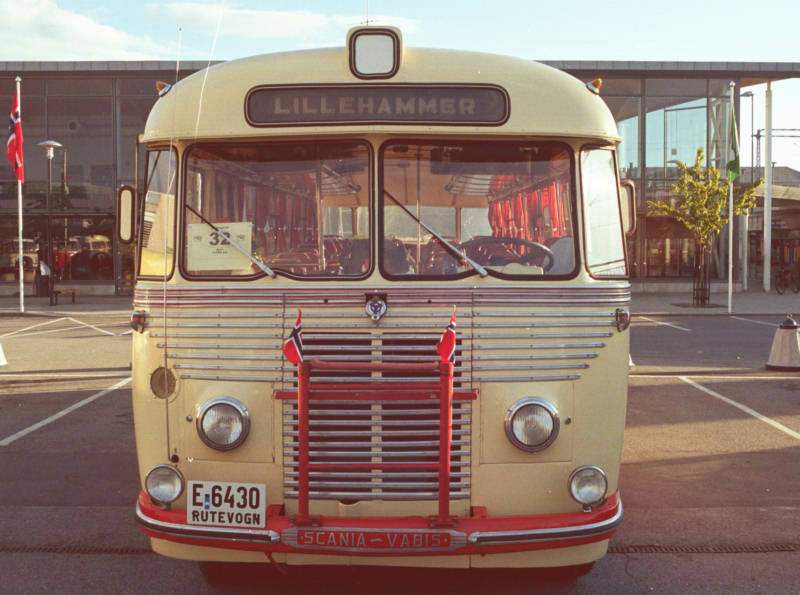 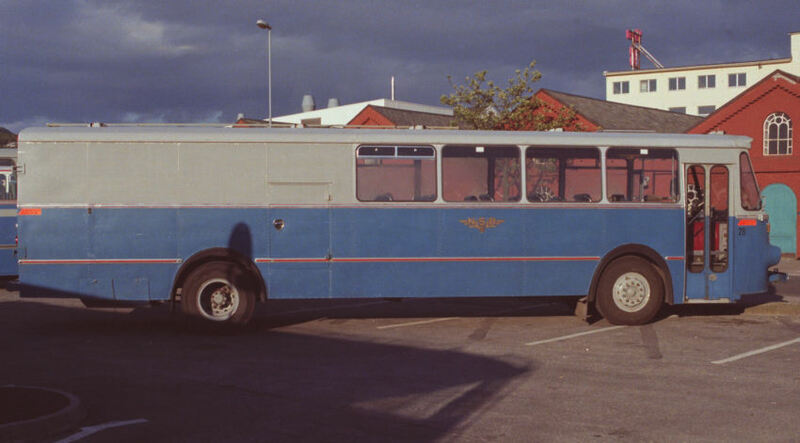 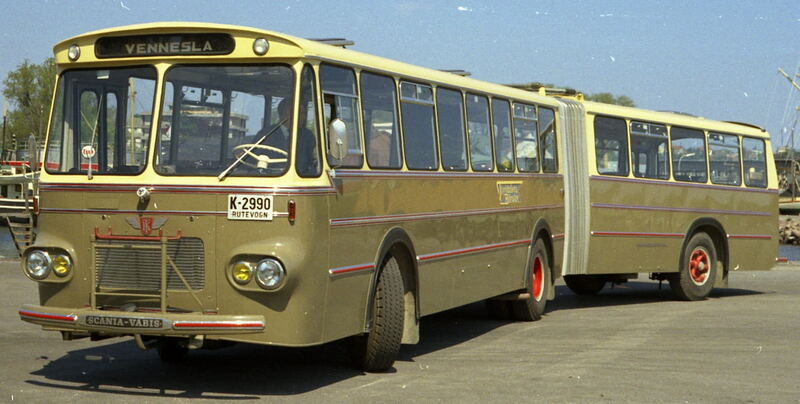 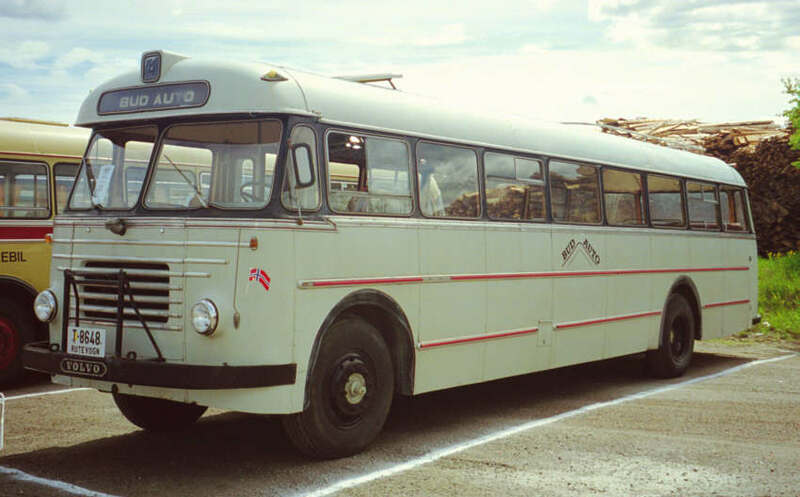 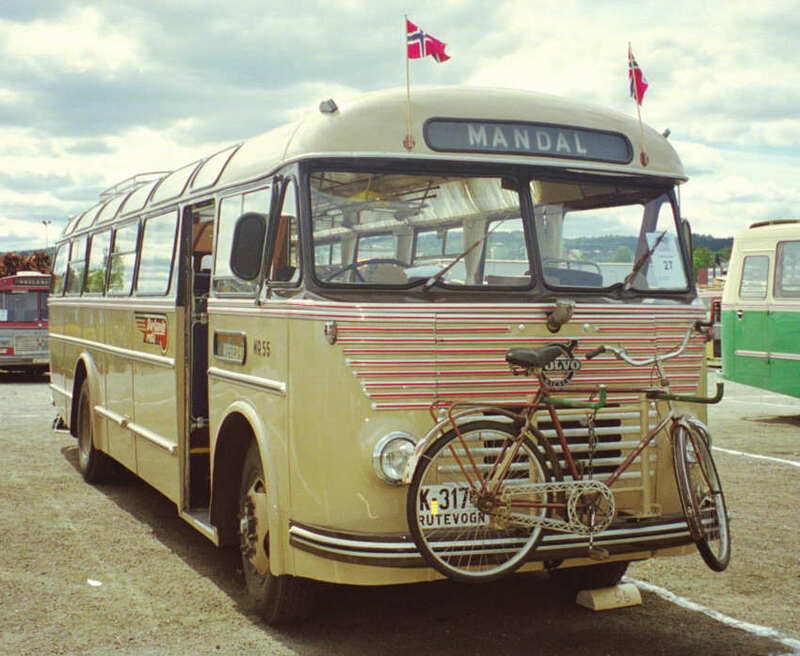 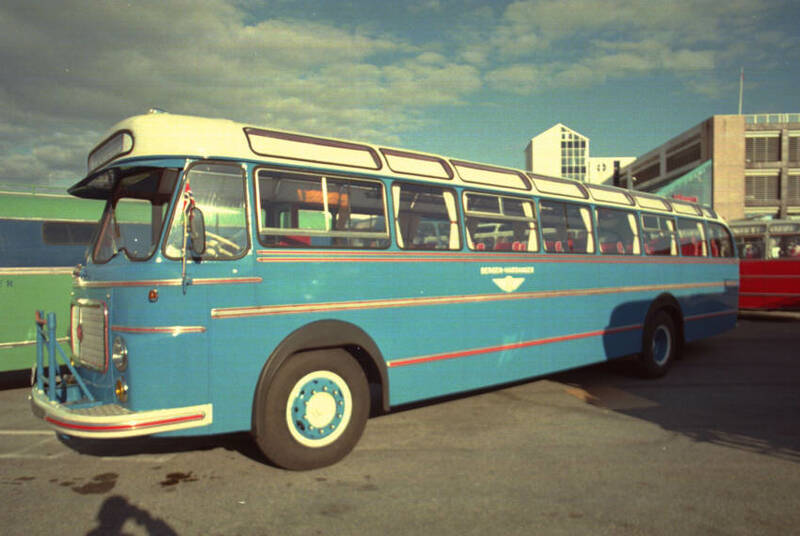 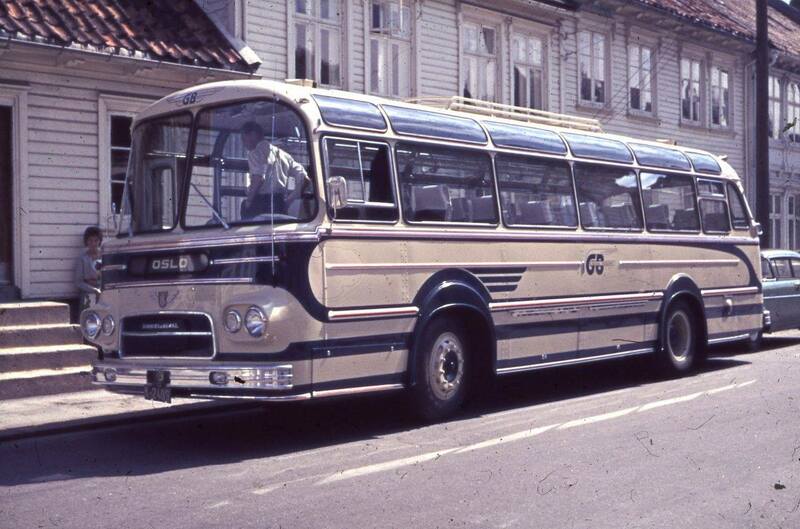 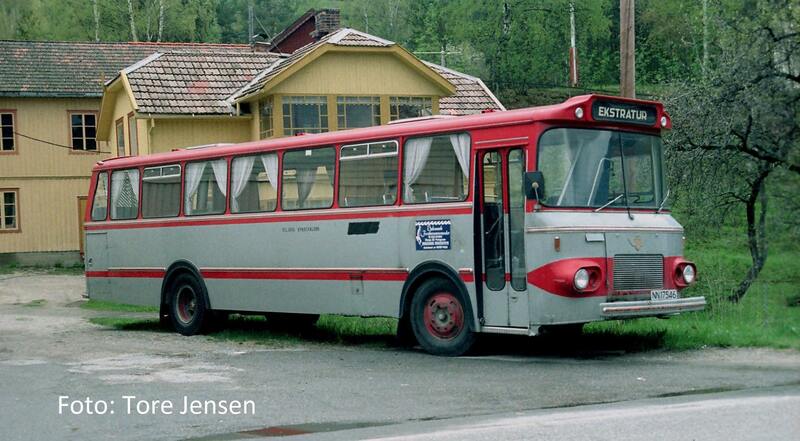 1962 Scania-Vabis B75-58LV with 11.14 metre 36 seat coachwork by the T Knudsen Karosserifabrikk. 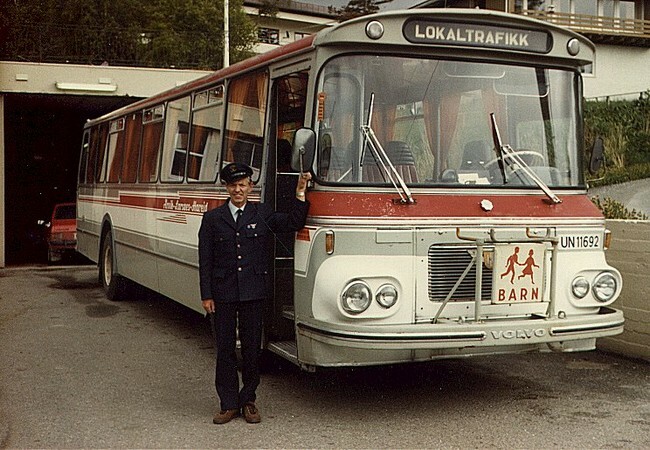 Interiør i en buss produsert ved T. Knudsen Karosserifabrikk AS. 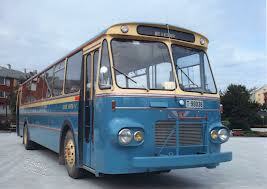 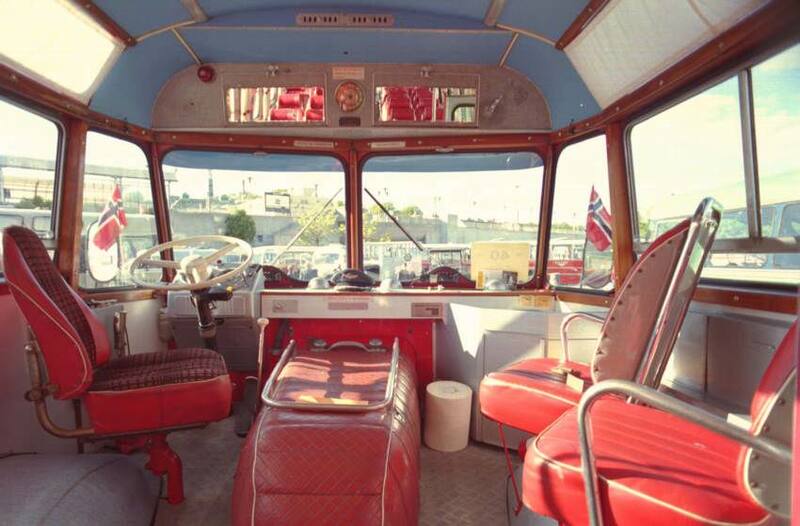 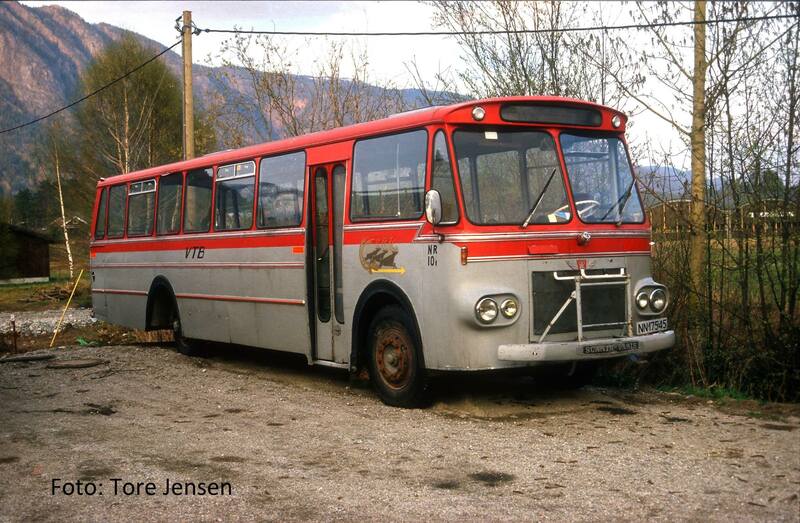 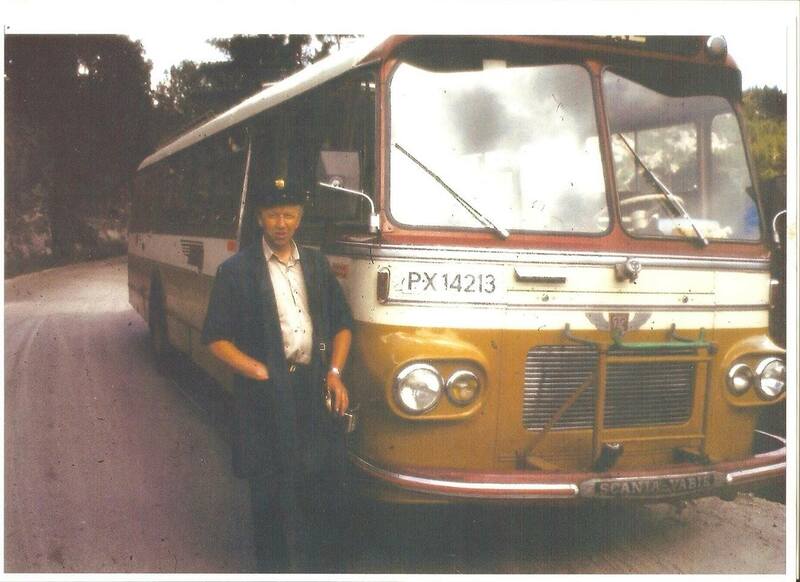 1962 Scania-Vabis B75-58LV with 11.14 metre 36 seat coachwork + interior by the T Knudsen Karosserifabrikk. 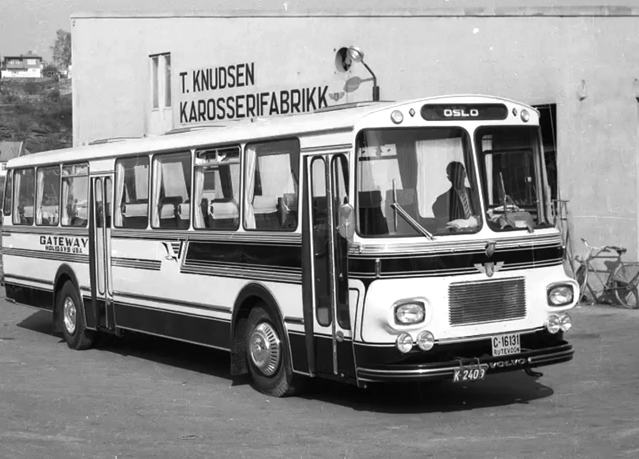 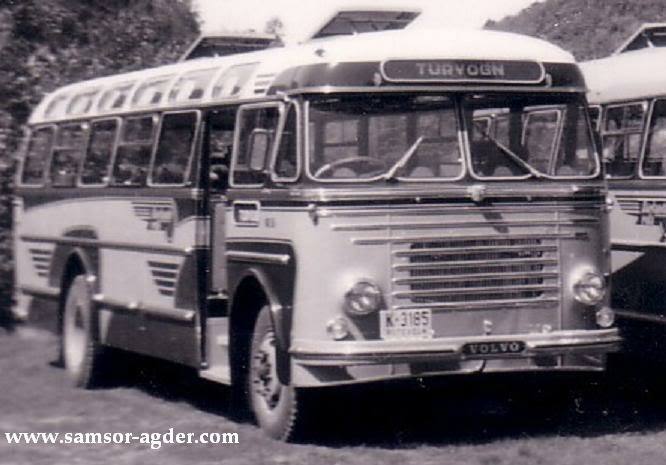 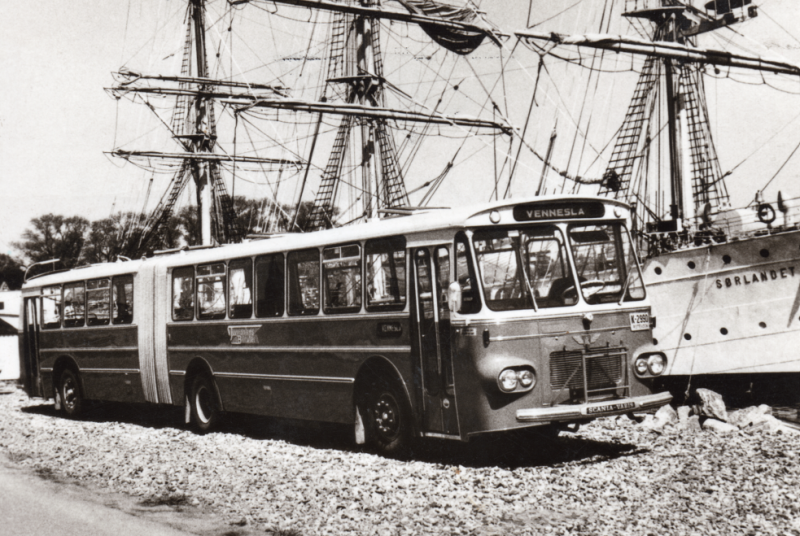 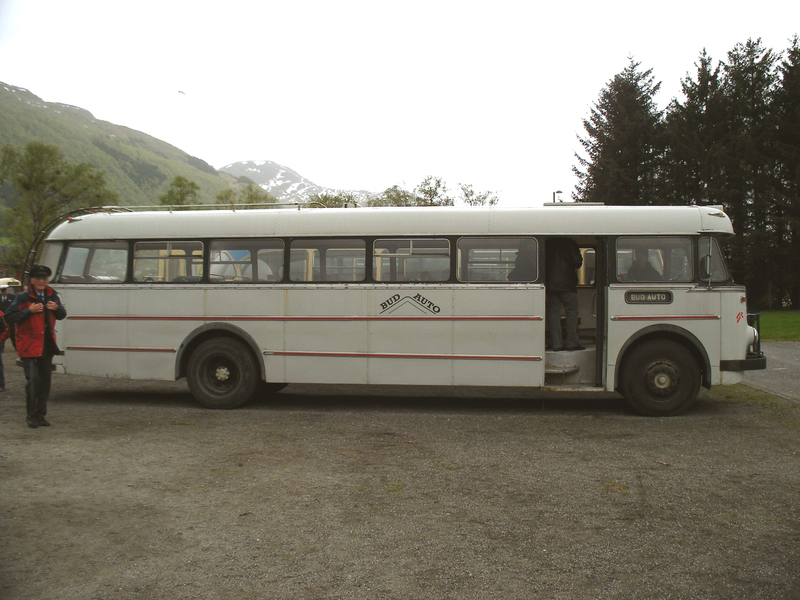 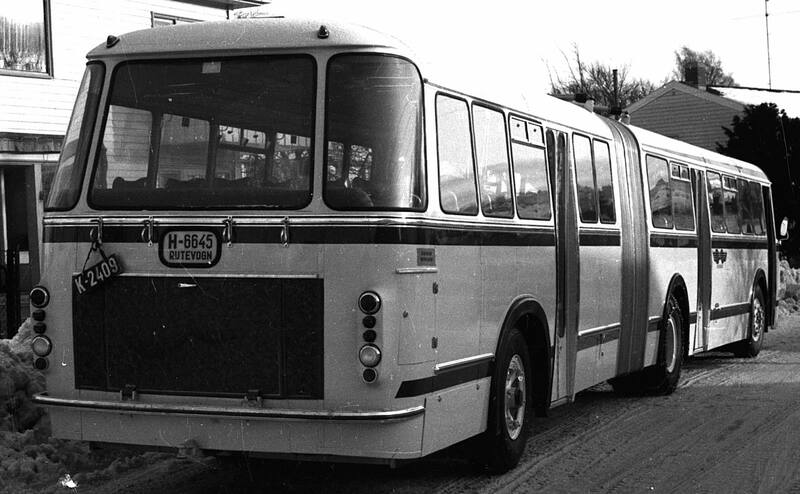 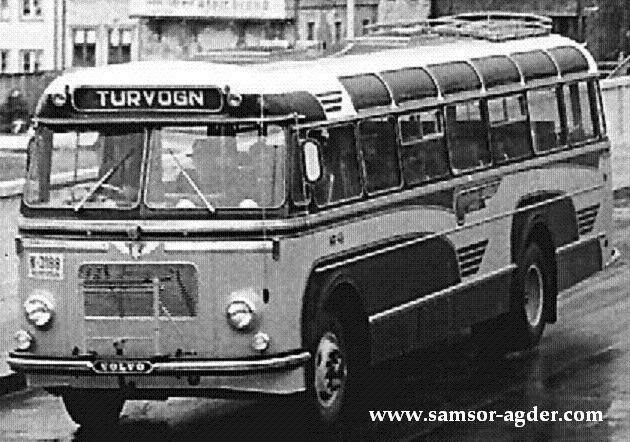 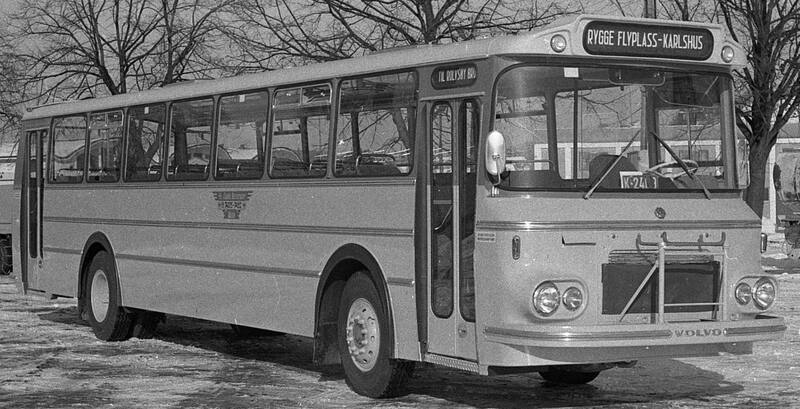 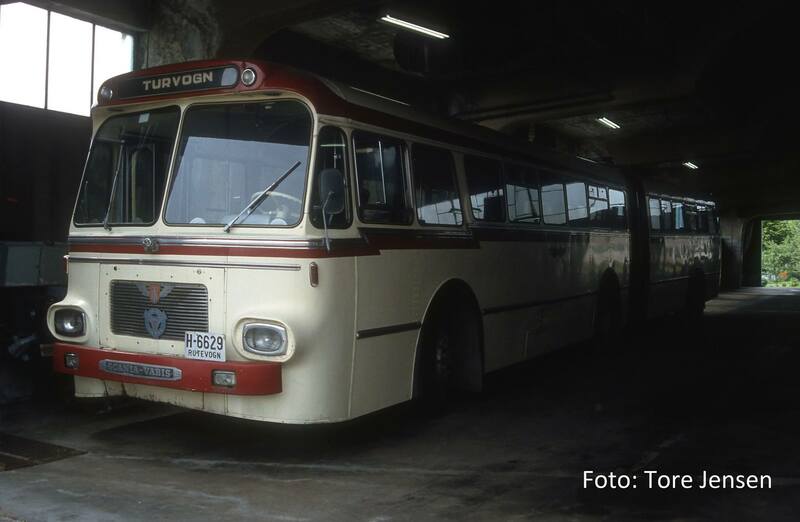 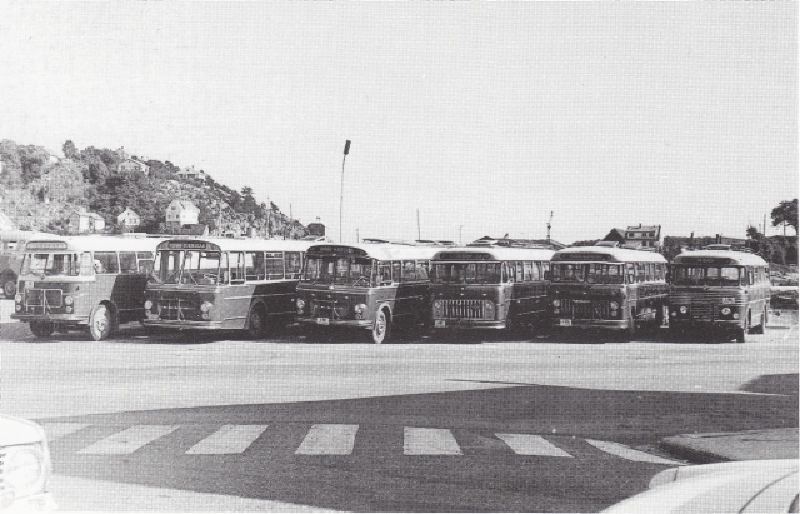 1961 T-8648 is a Volvo B615-97 with a Knudsen 41-seat bus body. 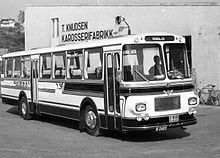 When you want to know more about the buses. 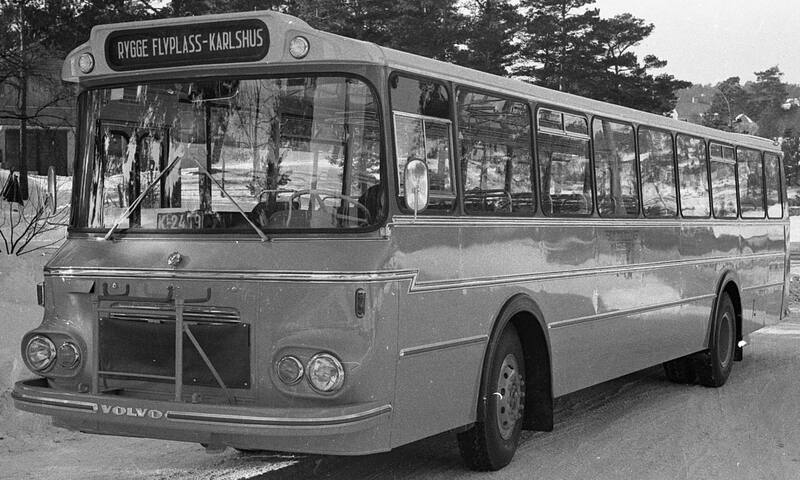 Push Right Mouseknop, save as and you see the info.